Experience the excitement and history of Launceston’s spectacular Tamar River from the comfort of the unique vessels. 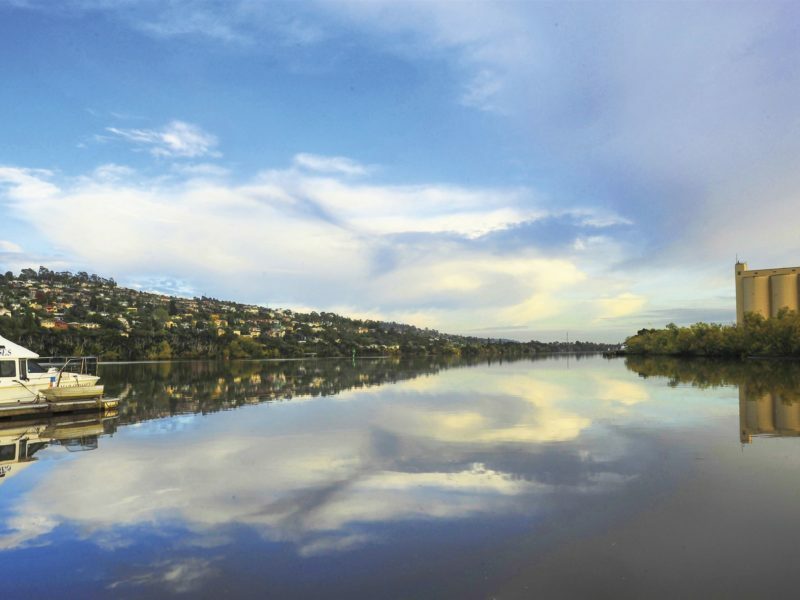 The Tamar River is Australia’s longest navigable tidal estuary and supports Australia’s third oldest city, Launceston. Informative commentary from local skippers takes you on an historical journey where you will discover the stories and tales that shaped Launceston and the magnificent Tamar Valley. 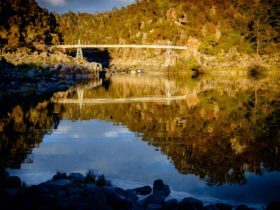 Travel into the heart of the Tamar and view the navigable section of the spectacular Cataract Gorge. The Morning Discovery Cruise offers two and a half hours discovering the beautiful Tamar River. Discover the secrets of the Tamar on a leisurely morning cruise with full commentary along the journey. View picturesque landscapes that display some of Tasmania’s finest vineyards and hear the tales of Launceston’s colourful beginnings. The cruise highlights the history, birdlife and riverside culture of the Tamar River and travels in to the stunning Cataract Gorge. Morning tea provided on board with Tamar Valley wine and beer tasting, fresh fruit selection and unlimited tea and coffee. 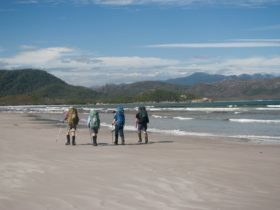 See our website for further information about departure time and costs. 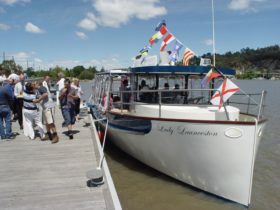 The Afternoon Discovery Cruise offers two and a half hours discovering the beautiful Tamar River. Discover the secrets of the Tamar on a leisurely afternoon cruise. View picturesque landscapes that display some of Tasmania’s finest vineyards. The tales of Launceston’s colourful beginnings will entertain you as you sample some of the regions spectacular wines and premium beer. The cruise highlights the history, birdlife and riverside culture of the Tamar River and travels in to the stunning Cataract Gorge. As you soak up the atmosphere of the river you are invited to indulge yourself in a generous afternoon tea and a fresh fruit selection with unlimited tea and coffee. 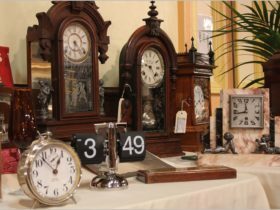 See our website to learn about tour departure times and costs. The Batman Bridge Luncheon Cruise takes you on a four-hour cruise along the Tamar River. This journey takes you into the magical Cataract Gorge and lets you explore Launceston’s riverfront precinct. The cruise continues North past Tamar Island up to the Batman Bridge. Enjoy the diversity of the river as you hear the lively tales about the bushrangers, explorers and gold diggers and the numerous historical buildings and landmarks that line the waterfront. Immerse yourself in the diversity of life as you cruise past quaint riverfront communities, vineyards, orchards and farms. Morning tea, a superb light lunch, a generous cheese and fruit platter plus tea and coffee is available. 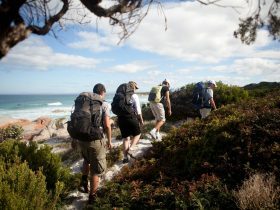 The cheerful crew will invite you to sample local wines and beers. See our website for more information about tour departure times and costs. 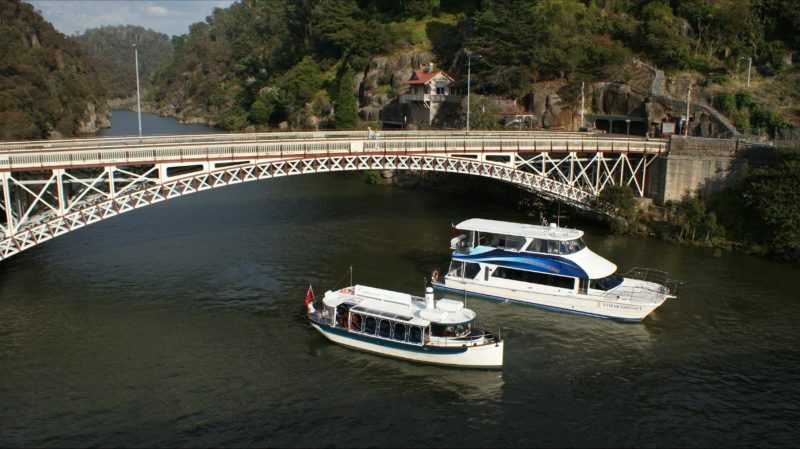 The Cataract Gorge Cruise takes you on a 50-minute tour through Launceston’s scenic gorge. Cruise past historical Kings Wharf, Seaport and Launceston’s beautiful riverfront precinct. 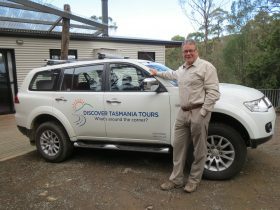 The highlight of the experience is cruising into Launceston’s spectacular Cataract Gorge, as we engage the Lady Launceston’s unique silent electric drive. View the sheer cliff faces from your comfortable seat and appreciated the unobstructed views on this vessel whilst the skipper delivers a captivating commentary. See our website for further information about tour departure times and costs.